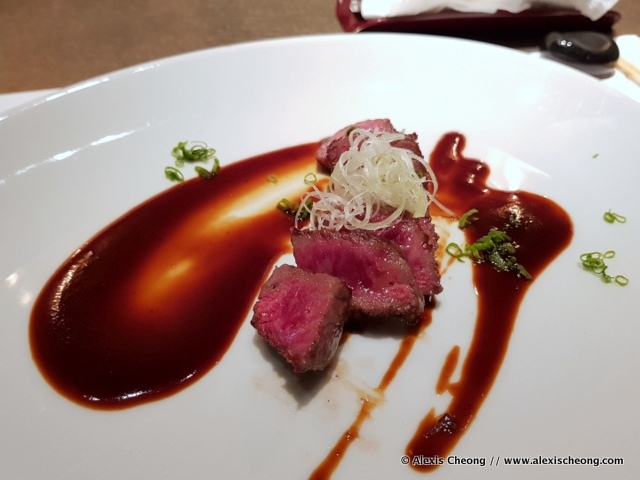 I love Japanese omakase as much as the next Singaporean. 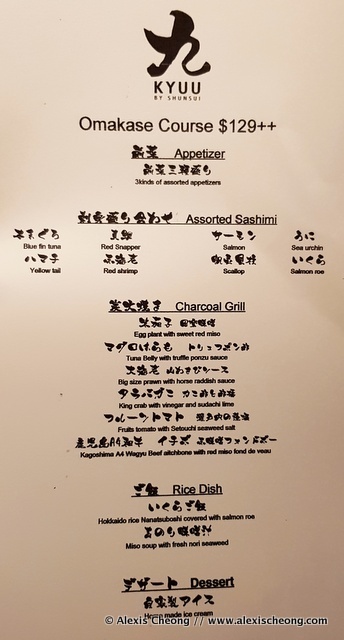 A carefully curated list of the freshest and greatest sashimi and charcoal grilled items served in the order by the chef, and all I need to do is sit there and enjoy? Yes please! 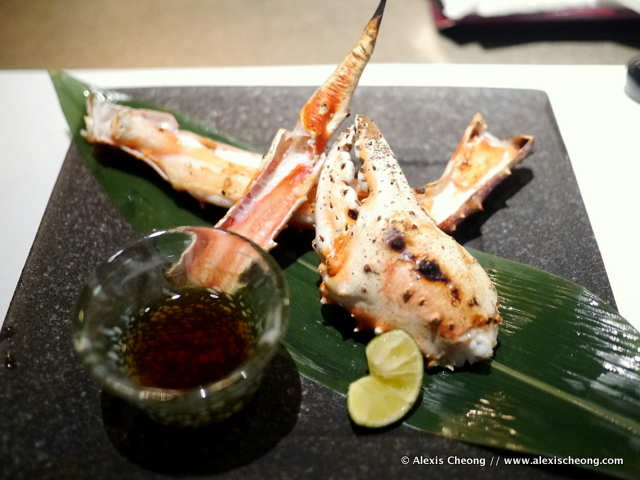 That's why I was very pleased with the Omakase course (S$129) at KYUU by Shunsui (replacing the now moved 999.99!) 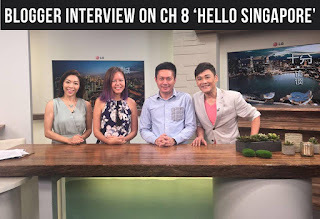 on Keong Saik. This is also the source of that famous overflowing Ikura bowl. 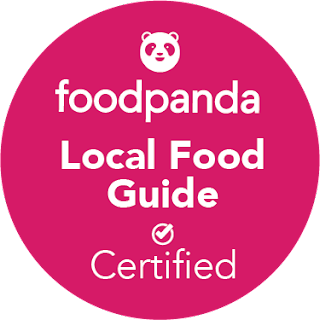 In any case, the food is decent for the price you pay even though some are better than others! 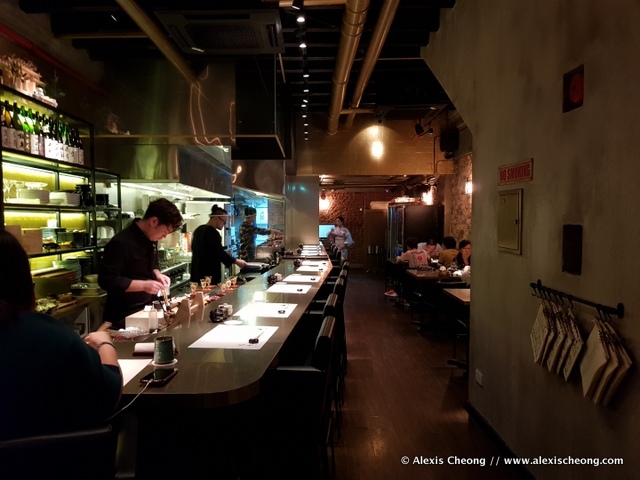 The interior remains with the long rectangular shophouse layout and an open kitchen, but there's still no smell of grilled smokiness, which is great. Here's the full omakase course menu. 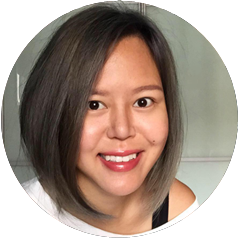 I believe items will change depending on availability and freshness! We started with the appetiser which had 4 little dishes. I found the appetiser to be very dainty and delicate, well thought out and executed as well! My favourite was the sour plum sauce which was very autumn-esque. 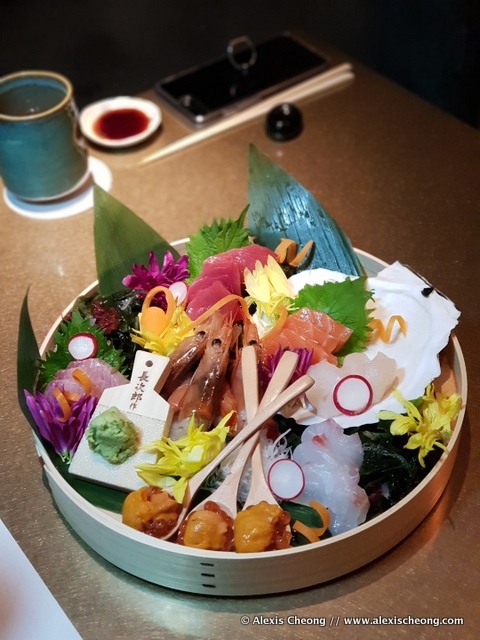 We also shared between 3 this basket of Assorted Sashimi, comprising of Tuna Fatty Belly, Red Snapper, Salmon, Sea Urchin, Yellow Tail, Red Shrimp, Scallop and Salmon Roe. To be honest, I felt this to be the weakest dish of the night as the sashimi was fine but not mind-blowing. The textures were a slightly on the soft side, when I prefer my sashimi to be more bouncy, if that's even possible. It's perhaps the presentation as well as it made me full just looking at it. I like the edible flowers though, which gave it a summery feel. 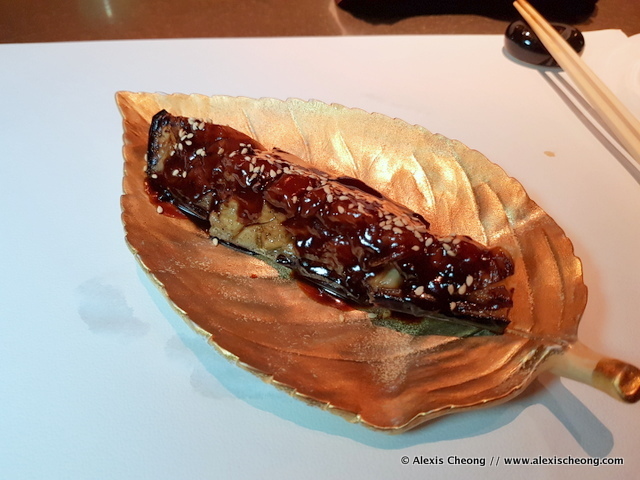 Then came the Eggplant With Sweet Red Miso, which was also juicy and delicious with a hint of charcoal flavour on its skin. This feels like a really classic Japanese dish. 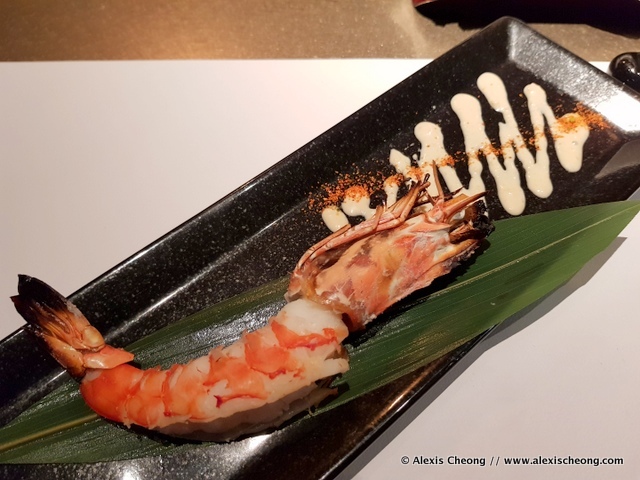 The Big Size Prawn With Wasabi Sauce was good for being on the grill without getting too desiccated. It is on the slightly dry side but the smoky flavour was great. 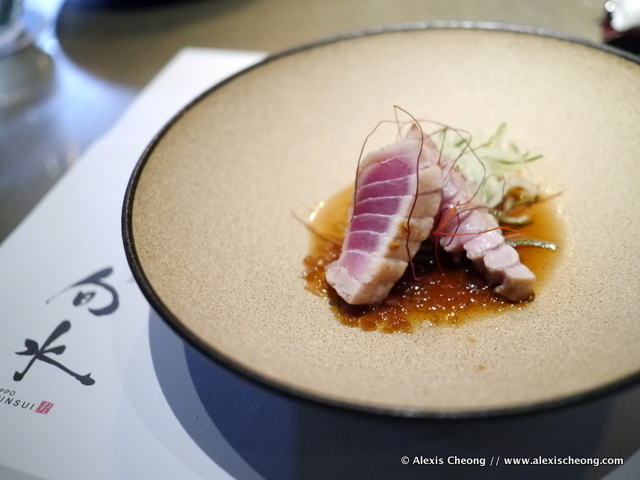 The Tuna Belly With Truffle Ponzu Sauce was average. Tasted a little like chicken actually - the belly fat part was imperceptible. They did say tuna is the chicken of the sea. 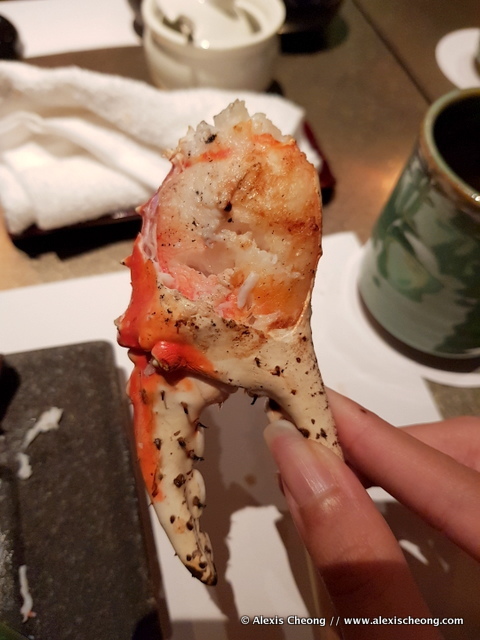 I enjoyed the King Crab With Vinegar And Sudachi Lime more. Just on its own and you could taste the sweetness of the meat. No wonder it's the king! I also really liked this Fruits Tomato With Setouchi Salt, which burst in everyone's mouth with a joyous pop of salty sweet and umami flavour. 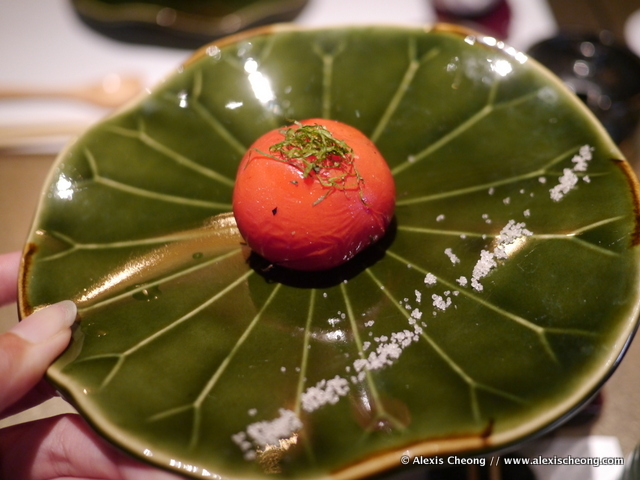 Here's a short video of the Hokkaido Rice Nanatsuboshi Covered With Salmon Roe dish. 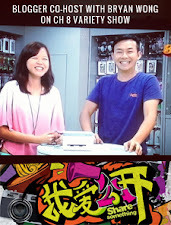 Watch in vertical format full screen! I love ikura! 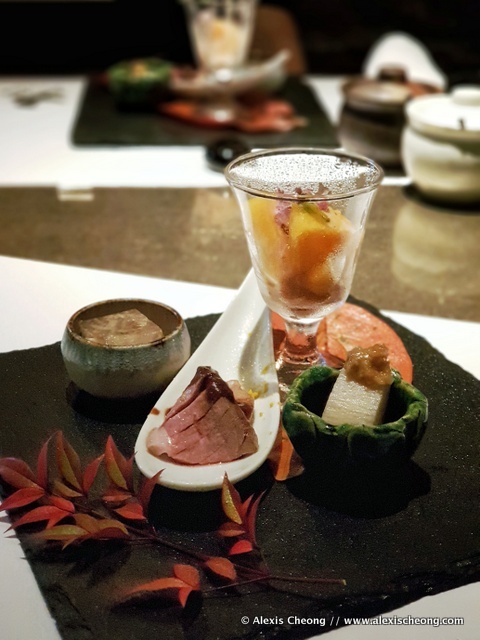 It also comes with a bowl of miso soup (not pictured), and the meal ended with some Homemade Matcha Ice Cream With Azuki. What a repertoire of food! 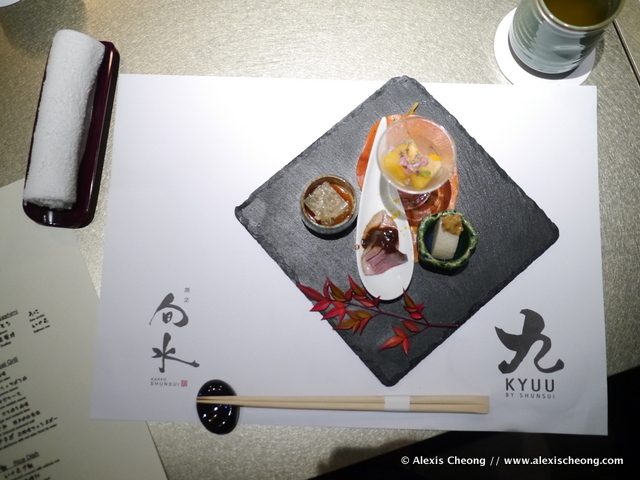 Like I mentioned, KYUU by Shunsui's omakase set is a value-for-money meal with some really good dishes to die for, such as the wagyu cubes and ikura bowl as well as the appetiser. The overall experience of sitting through the courses is also worthwhile, so I recommend for omakase fans to check this out!